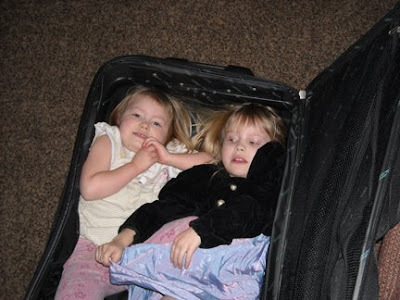 Wordless Wednesday - My girls tried sneaking into my luggage! 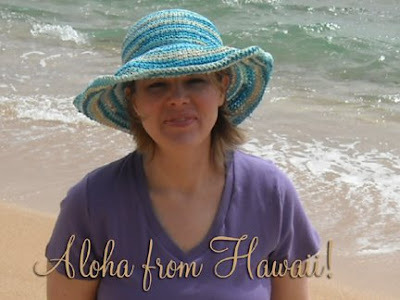 Aloha...I am having a wonderful time! 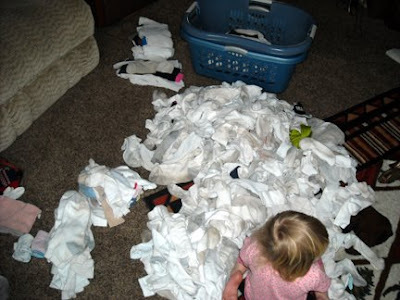 Almost Wordless Wednesday - drowning in socks! We have 8 people in our family. That is 16 feet. That means we go through 112 socks a week! 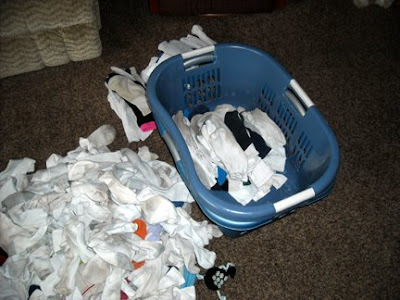 Folding socks in my house is a nightmare! 1. Please don't tell me it is suppose to get really cold here again next week. 2. Can you wake me in the morning? 3. The color of my son's eyes makes me want to kiss him! 4. I have a craving for real breakfast food. I've been following the Morning Banana diet as a test for 3 days now. Sick of bananas. 5. 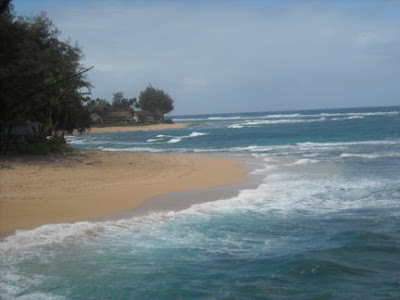 If my life had a pause button, I'd pause it when I get to Hawaii. 6. Eyes are the window to the soul, right? 7. 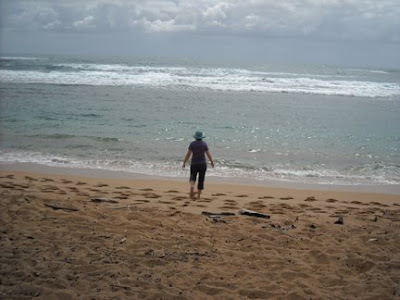 And as for the weekend, tonight I'm looking forward to hopefully getting some rest since I've been coughing up my lungs for several nights in a row now, tomorrow my plans include giving a marketing presentation and Sunday, I want to start packing for Hawaii! A dead giveaway: Yes, I am a fiber fiend! In answer to Lime & Violet's question of the week: What's within 6 feet of your workstation that gives away your fiber passion? Note: I just cleaned this desk off yesterday. It was overflowing with UFOs, FOs, knitting needles, crochet hooks, looms, etc. and I couldn't find anything anymore! We were running late as usual. We got to the airport and we saw our plane on the runway ready for boarding. First we had to line up and pick out a barf bag and an oxygen mask and various other emergency paraphernalia just in case. I was thinking to myself, "Man, why can't they just have this all on the plane?" We had to try and carry this along with our carry on luggage. We got up to the gate and were asked for our boarding passes. I looked at my husband and we both had a look of horror on our faces -- we forgot to get our tickets/boarding passes! Back at the ticket counter I realized with a sinking feeling in the pit of my stomach that I had also forgotten my luggage and all I had with me was my carry on! In my carry on I only had my computer, my purse, a hat, and my knitting! I was standing there, watching everyone else board a plane I was suppose to be on and suddenly I felt someone shaking me on my shoulder. I awoke to my three year old whispering in my face that she wanted to sleep with me. Arrrrrrrrrgh! It was just a dream! I am leaving in 10 days and the travel anxiety has started!